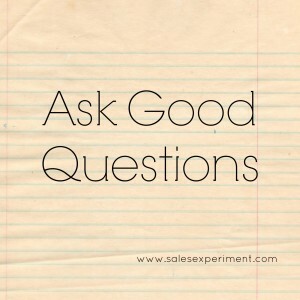 Few tools are more effective for salespeople than a good set of questions. In truth, everybody benefits from being inquisitive because everybody loves talking about themselves. You ask questions and people love you. You ask questions and you learn what problems need to be solved. And if you learn to ask good questions, there’s no better networking tool and no better way to grab some mentoring by leaders you respect. Leaders appreciate learners. Hyatt and his cohost Michele Cushatt talked about the importance of asking good questions, especially when you have the good fortune of being around a leader. I used the list of 20 questions they offer in their podcast’s show notes for an interview I had with an industry leader today. I actually think it would be a great exercise to ask yourself these 20 questions. If you’re a blogger, then it would make a great series of posts. If you’re a salesperson, it would make a great way to mine your knowledge of your target niche. 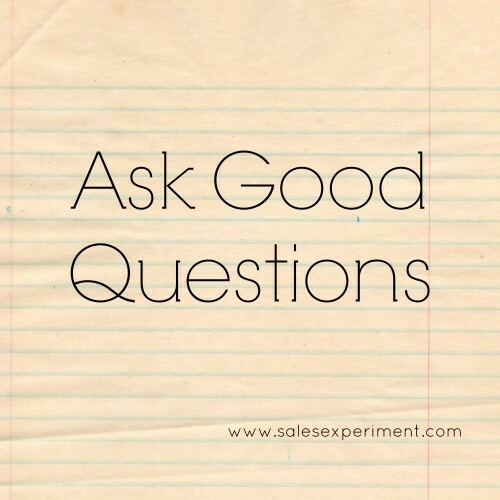 Regardless, develop a solid battery of questions for your normal business situations. How can you dig into others’ knowledge, concerns, wisdom on a regular basis? Could you imagine the potential growth in your career or effectiveness if you learn to ask questions that others aren’t asking? I’m in the wonderful, exciting world of insurance sales. I’m not going to dog my industry because it really does help a lot of people. And as much as people want to say it’s boring, we are the folks who brought you Mayhem, Flo, the Lizard, the Discount Double Check, and the cute dog who goes all over the place trying to hide his bone. That said, we independent insurance agents need to up our game. The below referenced podcast about Hello Kitty was a little inspiration today. Just because we want to educate our clients and potential clients doesn’t mean we have to completely punt our personalities and personal stories. As a matter of fact, I’m not sure how much we really need to educate every single time. The big idea I got from the Hello Kitty podcast was that we need to always add a little surprise to our marketing or sales efforts. We don’t need to be ridiculous, but we also don’t need to pretend we are Stepford Wives of business communication. The hat trick of marketing, though, would be the piece that educates with personality while calling the reader to action. I need to work on the call to action part. Today’s Small Action: I tried to inject a little personality into a post on my day job blog about ‘subrogation.‘ Don’t know if it was successful, but I took a stab at it. Let me know what you think (click on the link above and check it out yo). I also signed up for Triberr. I have no clue how to use it, but it was encouraged in the Web.Search.Social podcasts, so I did it like the good lemming that I am. Mad Marketing 35: Getting Content Marketing Buy-In and Martha Stewart’s Keynote Bust – Marcus Sheridan – Do you have a content marketing plan? Does your organization think it’s even helpful? Beer. Guacamole. 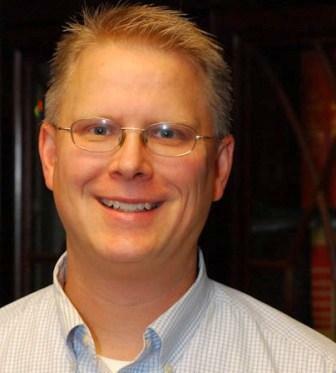 And Writing A Great Email Marketing Campaign with Mike Brooks The Web.Search.Social Marketing Podcast – Ralph and Carol Lynn Rivera: The takeaway from this one? As much as you love the way you write your emails, it’s not a bad thing to check metrics. Most email providers have ’em. Use ’em why don’t you?